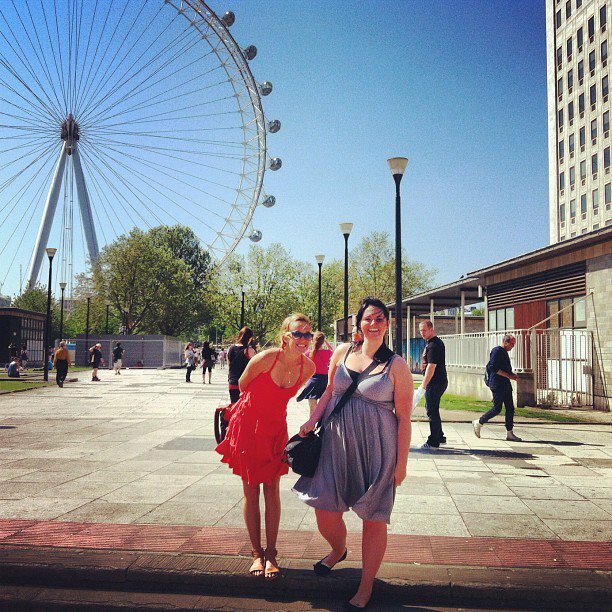 Here is Mads and I in front of the london eye. CUTE. This entry was posted in London 2012, Summer 2012 and tagged Hot and bothered, M83, sleepasaurus by Brooke. Bookmark the permalink.